Thank You To Our Express Roofing Customers. We Appreciate You. 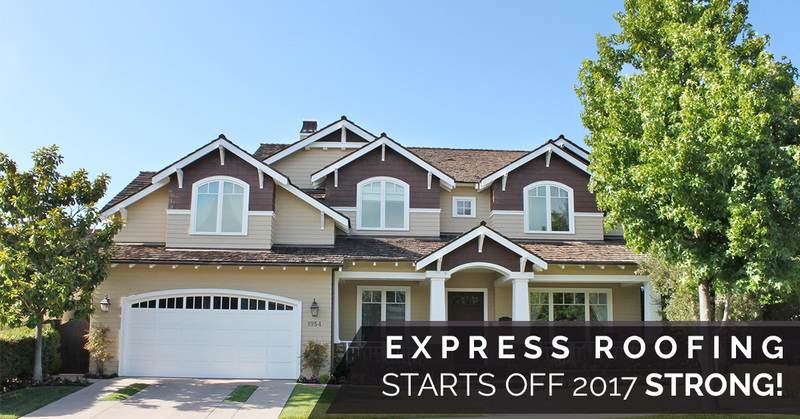 As you know, we’ve been part of the community for more than 20 years and serving you as Express Roofing LLC since 2007. For all that time, we have never lost sight of the fact that it is you, our customers, who make it possible to do this work that supports our families and the families of our employees. We always say that if you are looking for a roofing contractor you can trust, call Express Roofing. Of course we think we are the best. But when you take the time to tell us, and others, that you think we’re the best, that means a lot. We remain committed to educating our customers, providing superior and consistent customer service, only using the best quality products, and delivering the highest quality craftsmanship in the business. To all of our customers throughout Arizona, thank you for your the ongoing opportunity to be of service. We wouldn’t be here without you. It is thanks to your confidence in us and your kind words that we’ve been able to build such a successful local, family-owned business. Here are just a few of the kind reviews we’ve received from customers in the first few months of 2017. We look forward to seeing what the rest of the year has in store. Thanks, everyone! Thank you everyone. We look forward to continuing to serve the community’s roofing needs for years to come. Give us a call any time. We’re here to help.